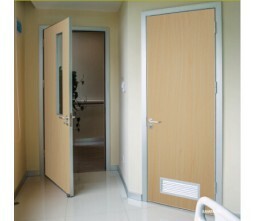 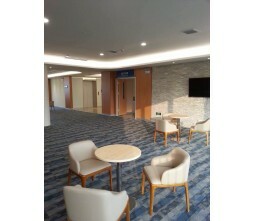 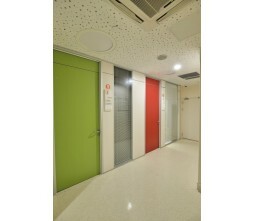 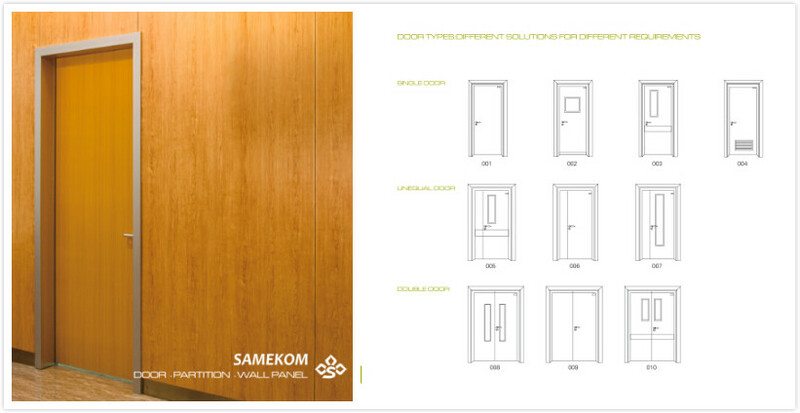 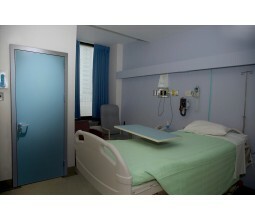 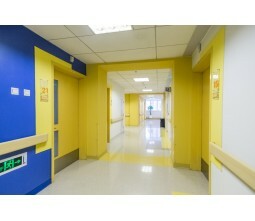 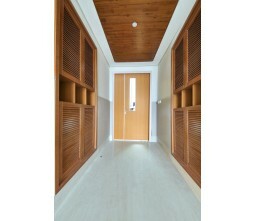 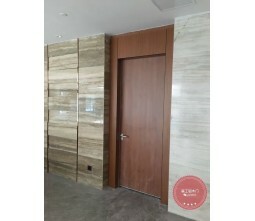 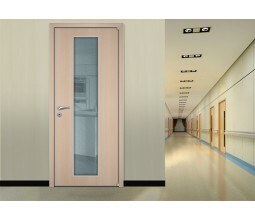 Samekom have many years of experience in supplying high standard hospital room door home and abroad, and due to our philosophy focused on a constant innovation and care of customers satisfaction,We are now one of the largest manufacturers of hospital patient room doors here in China with ISO,TUV,SGS certified. 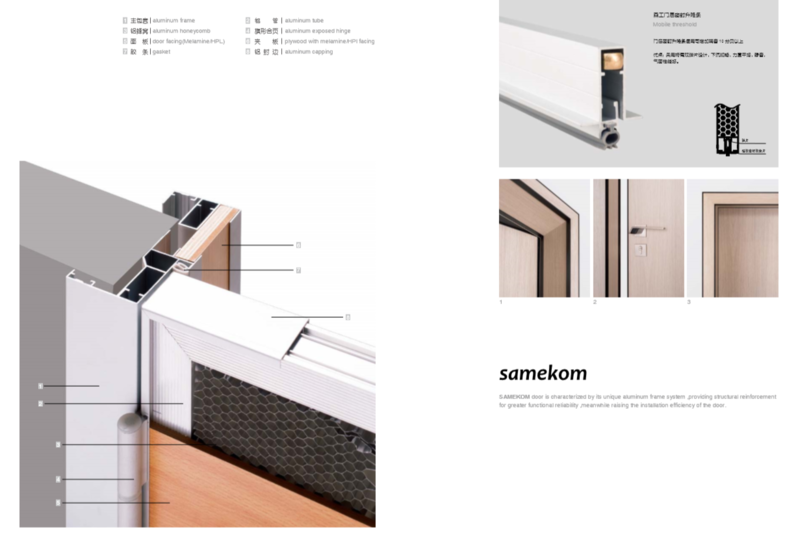 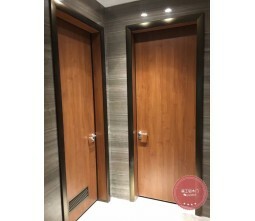 3 The door leaf we manufactured are filled with aluminum honey comb and aluminum tube instead of chipboard and paper honeycomb,giving our doors better impact resistance performance .Door panel of 40mm and 45mm are all standard option. 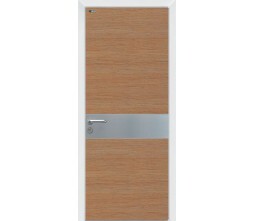 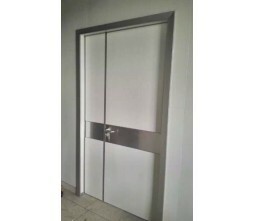 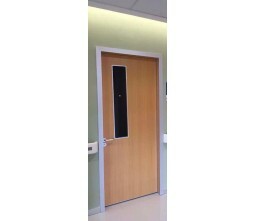 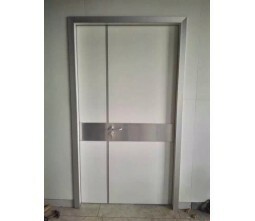 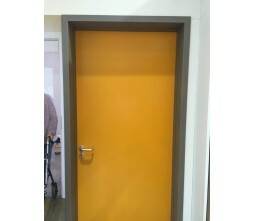 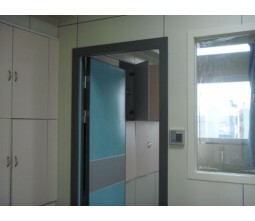 5 Patient room door facing:We can supply melamine ,HPL, FORMICA for all hospital door facing ,can be functional as fireproof hospital door or non fire hospital room door. 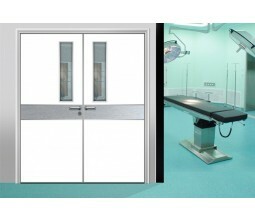 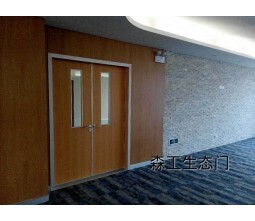 6 Tempred glass window, stainless steel kick plate,panic bar,and other chinese or german hardware are all available . 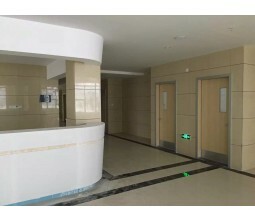 MGM hospital group,Vijaya Medical Center,TMC hospital Group, ACE hospital group,NCRI hospital Group,Cadiology Uzbekistan ,Aier Eye hospital Group(Stock:30015 ),Meinian Group(Stock:SZ002044), Ect.